Do you fear the weatherbomb? I love that the weather media reinvents the name for storms – its not a blizzard or a snowstorm – its now a weatherbomb. But as a traveller, its the one fear we all share about travelling – getting delayed by weather. And frankly, there’s nothing you can do if Mother Nature is in charge. No matter the transportation, car, train, plane, bus or boat, when the weather is in charge, its going to take the lead. Is there a way to beat the odds? We become fixated on the weather reports – the timing, the intensity and try to predict how it will affect us. We all become meteorologists. And then we stress, fret, and complain – not sure on what to do or how to proceed. Feeling helpless is never fun. I always think about those stories that come out during storms. People stuck in airports, stranded on the side of the road and upset with airlines – or those stuck on the tarmac, not sure if you’re going anywhere, the no man’s land of flight. 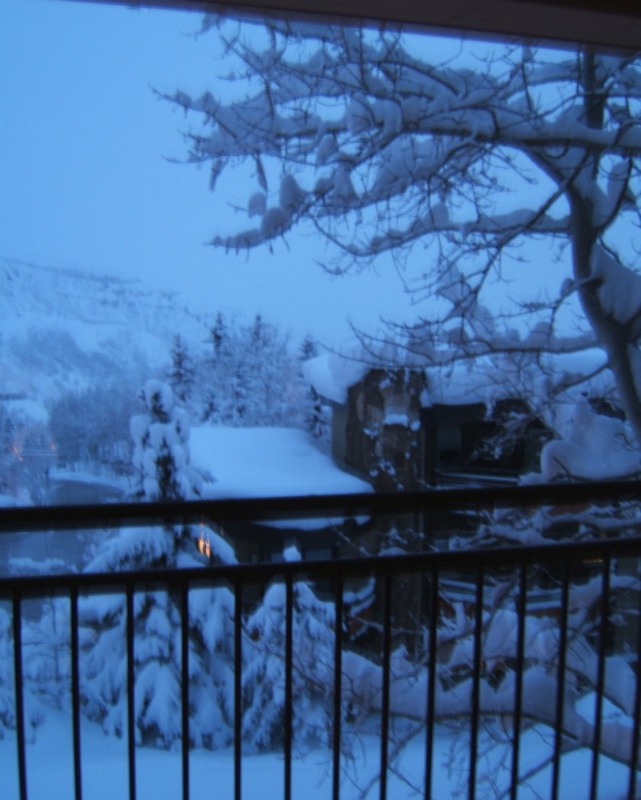 I remember travelling to Aspen, Colorado in February, and realizing that I was heading into a major snowstorm. After missing my connection from Chicago’s O’Hare Airport, I wondered if the next flight would happen. Obsessed with the weather report, I kept measuring the timing, the time zones and the impending power of the storm coming close to Colorado. There was several people staring at the television screen, going to different ski destinations in Colorado, Utah and Nevada. I got on that plane, and we landed in snowy Aspen, the last plane to arrive before the airport was shut down – for the next 36 hours. I was lucky. I wondered if fellow travellers had been as lucky or were stuck somewhere, figuring out their next move. As one who travels regularly, I know that I’m not in charge when it comes to weather, but I really wish there was better ways to survive the weatherbomb.